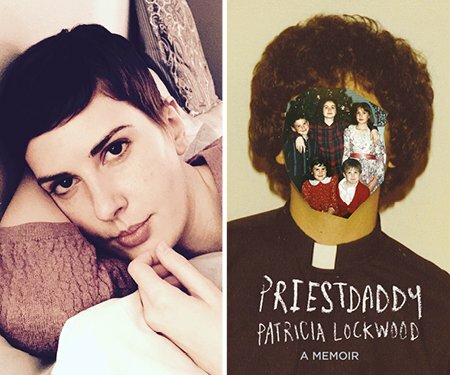 American essayist and poet Patricia Lockwood received rave reviews for her 2017 memoir Priestdaddy, but made her bones as a poet with the bravura collections Balloon Pop Outlaw Black and Motherland Fatherland Homelandsexuals. 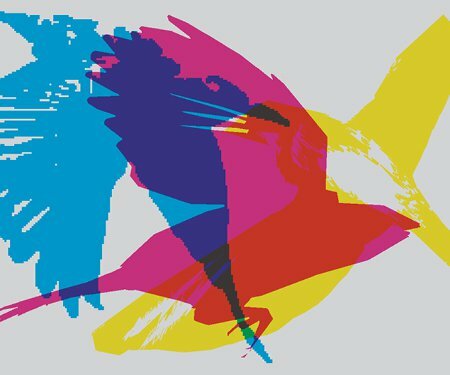 Hera Lindsay Bird has been dubbed “the most exciting new poet in New Zealand letters” and her debut Hera Lindsay Bird is only the second volume of New Zealand poetry to sell over 5000 copies. 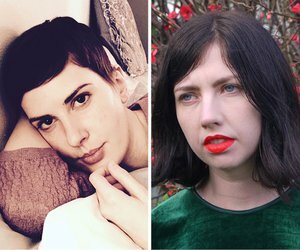 Hear these trailblazing young writers in readings and conversation with Wellington-based writer and broadcaster Charlotte Graham-McLay.